Lily and Will by Bunny Hill. All the pre orders are shipped. 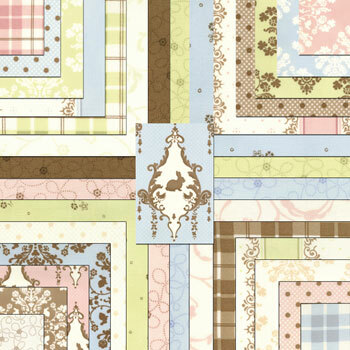 We have lots of patterns, fabrics and kits available in any of the three color ways. This entry was posted on Wednesday, November 24th, 2010 at 1:35 pm and is filed under Uncategorized. You can follow any responses to this entry through the RSS 2.0 feed. You can leave a response, or trackback from your own site.